What’s more, A1 Garage Door Service in Sedona guarantees that our torsion springs are of the best quality andWhen choosing a garage door, many people overlook color options. This is because most homeowners are focused on the styles, materials and brands. However, for us, it is very important that color options are considered from the very beginning because this will go a long way in en-hancing the aesthetic appeal of your home. 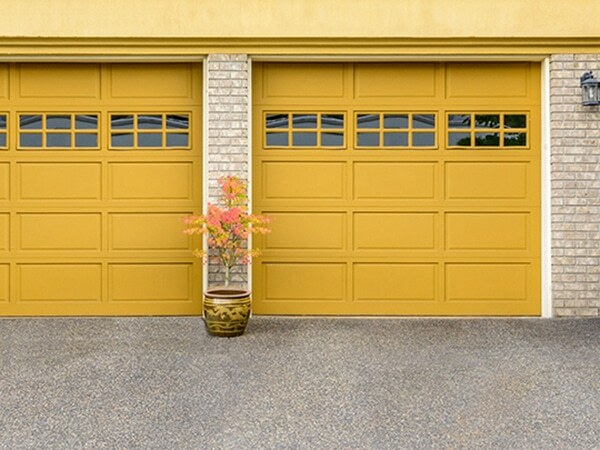 A1 Garage Door Service in Sedona carries various garage doors in different specifications and col-ors. This is because we want to cater to all the needs and wants of our customers. If you want a garage door in black, blue, red, brown or orange, we definitely have them for you. If we don’t have it at the exact time you call, we will source them out for you. This kind of customer service is what has made A1 Garage Door Service in Sedona stand out among the various service providers since 1998. This is because we care for our customers and we want to make sure that we are able to provide all of their needs and requirements. Fortunately, our customers appreciate our efforts to provide excellent service. A1 Garage Door Service in Sedona knows that choosing the appropriate garage door can be very daunting because of the thousand and one things that need to be considered. As such, our professionals are at your service to help you make the right decision. We can advise you on the appropriate technical specifications of your garage door, materials etc. What’s more, we can even guide you in terms of the most appropriate color. A1 Garage Door Service in Sedona is the trusted distributor and partner of the top garage door manufacturers. Trust us when we say that if you need a garage door in purple, we will show you an entire collection in which you are sure to be able to pick out one that is suitable to your style and taste. However, if you haven’t seen any design that you like, we can always customize one for you. A1 Garage Door Service in Sedona is the leading service provider in the industry. 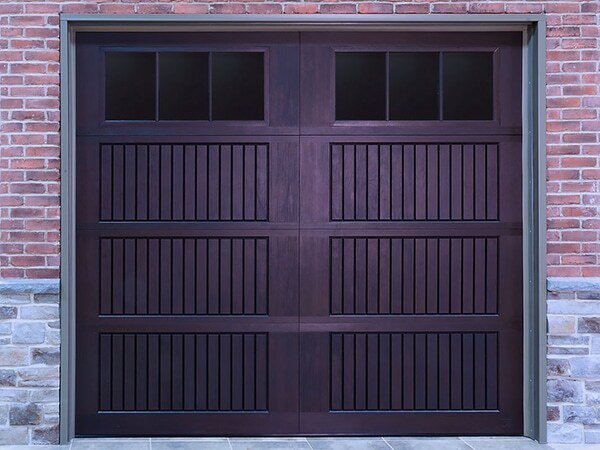 We do not only install garage doors — in all colors, including purple — we also service and repair your garage door. It is important to note that we have a dedicated hotline for all your garage door needs. A1 Garage Door Service in Sedona provides different options to choose from when it comes to garage doors. Because of the sheer number of choices, it can be a bit overwhelming. In order to make this process easier for our customers, we give out FREE advice. Our advice encompasses all the different technical specifications that our customers need to consider such as design, style, type of insulation, material etc., even extending to colors.